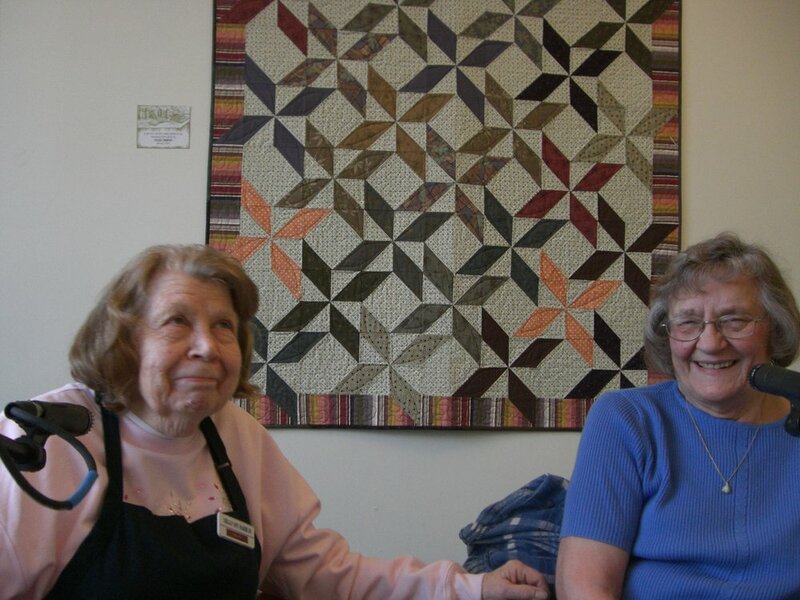 Bev Hammer and Neva Christensen talk about raising their families in the Lumber Street neighborhood during the 1950’s. They talk about the support system that sustained them as young wives and mothers when the men were off fishing for weeks at a time. They describe the web of caring and support that “Stretched from one end of Main Street to the other”, including elderly neighbors, the daily coffee parties and an almost communal form of parenting. The excerpt is an example of how generous and caring neighbors helped out newly widowed Chris Christensen when he was caring for his infant daughter in the days before he married Neva. This is a wistful and humorous look back at the adventures and good memories of a time when kids shoveled snow for a piece of pie, and spent most of their days outside playing games and building forts.